I’ve always wondered how Steve Aoki was able to magically change songs while crowd surfing. Of course it’s Steve Aoki’s assistant, manning the laptop on stage, who’s doing the actual mixing. Though your mixing may be technically advanced and requires skill, all the audience sees is your button pressing and knob turning. What CL shows us here is that given a good mix, and her ghost-dj’ed-pre-recorded-mix is good, a stage presence is the other elemented needed to give a good show. Don’t get me wrong: 2012 dj technology does give us a great deal of control over live remixes, and a live set can respond to the changing needs of a live dance floor. But for these grandiose televised concert gigs, where the entire programming for the evening has already been determined, it’s nice to have a fail-safe pre-recorded mix. 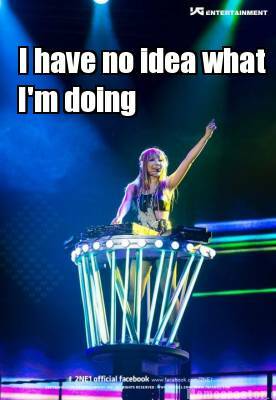 The 2ne1 blackjacks simply see CL pressing buttons while engaging the crowd, and really, that should be enough. Is Planning A DJ Set Cheating? 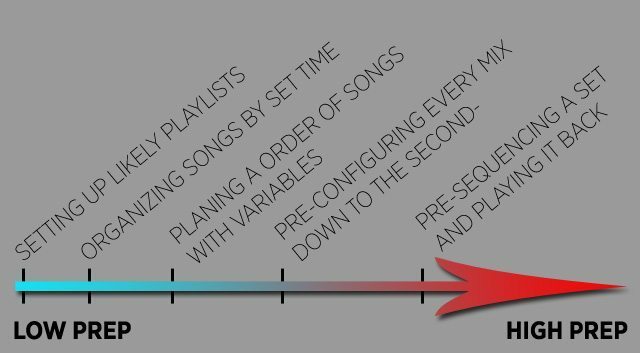 The folks at DJTechTools wrote a great article earlier this week that examined a question that a lot of us face: is planning for a set cheating? Anime Con season has started. An Anime Dance is a strange, wondrous, beast where otakus, ravers and confused parents unearth themselves from underground sects of society to mingle and coexist in a public place a couple times a year. For many of these participants, this one of their few chances to socialize outside of the internet. So where does this leave you? 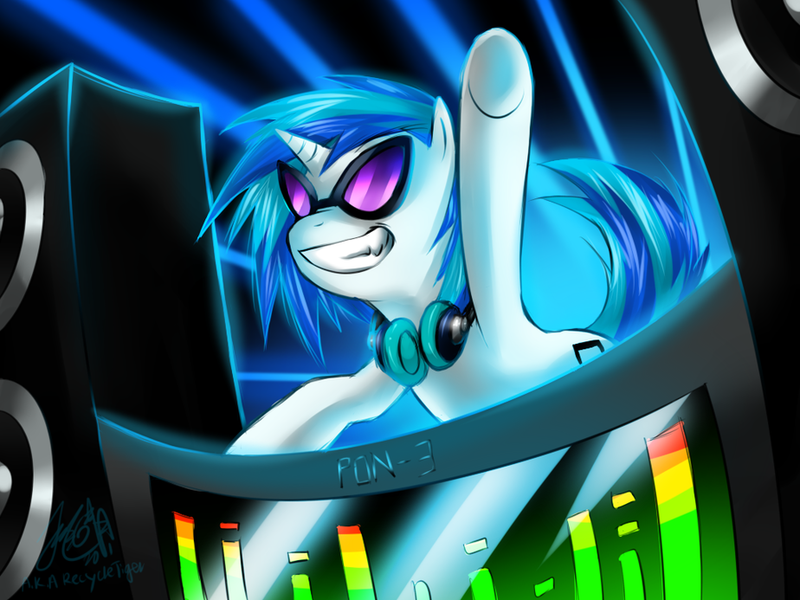 As an Anime Convention DJ, it is your obligation to make these events a celebration for the attendees. Unlike their Japanese counter-part, American otaku’s are proud of their otaku-dom. In this way, Anime conventions are an otaku-pride event where otakus meet other otakus that they wouldn’t find else where. The Anime Dance is another expression of this validation. If the day-events of the Anime convention are the show, the Anime Dance is the after-party.. and everyone wants to be at the after party. We’ve compiled the following short list of tips for you to keep in mind for improving your own Anime Convention set. While we like to make it clear that these are tips and not rules, many of these tips are common etiquette held by DJ’s outside of anime conventions. Read on.